The Australian Red Cross is calling for more Canberrans to volunteer to provide social support for those who are struggling following the release of new survey findings which show that one in four people are lonely almost all the time or on a regular basis. 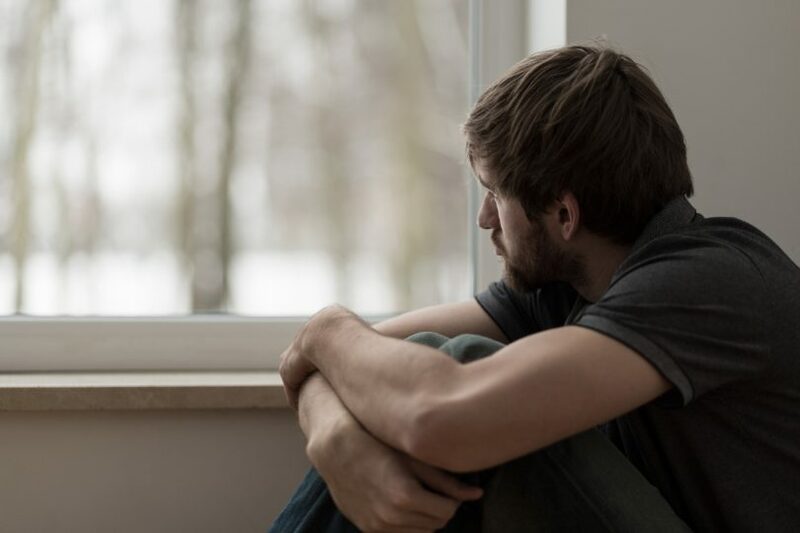 The survey of 1,015 people aged over 18 conducted from October 5-10 this year found that men and women aged 18-34 and people in metropolitan Australia are significantly more likely to feel lonely as the result of isolation at work or school. The death of a loved one was found to be the biggest reason for loneliness (34 per cent), followed by moving from friends/family (31 per cent), isolation at school or work (22 per cent), divorce or separation (21 per cent) and losing a job (17 per cent). The Australian Red Cross recently launched a ‘Season of Belonging’ campaign which calls on Australians to reach out to each other to prevent loneliness this festive season. The Australian Red Cross Canberra region manager, Matt Davies, said that Canberra may not suffer from loneliness issues as much as some other areas due to the city’s high level of community engagement and the fact that Canberra has “the highest degrees of volunteering in the country”. However, Mr Davies said that loneliness is still a big problem in Canberra with demand for support far outstripping services. “The Red Cross still believe we have a big job here in Canberra to meet the needs of those who are feeling lonely,” Mr Davies said. “What we do know is that we have more demand for our services than we can meet. Australian Red Cross CEO, Judy Slatyer, said that a simple phone call or an invitation to Christmas dinner can make the world of difference to someone who is isolated. “Loneliness doesn’t have to be a constant part of so many lives – all it takes is one person to reach out and brighten up a person’s life with one of our easy steps,” Ms Slatyer said. Apart from volunteering, the Red Cross said that other ways people can help to address loneliness including meeting their neighbours, saying hello to someone new in their neighbourhood, checking on someone who may be in trouble and being kind on social media. The Australian Red Cross Loneliness Survey was conducted by Mevcorp and found that seven per cent of Australians feel lonely all the time, 16 per cent feel lonely quite often and 32 per cent sometimes feel lonely. The survey results revealed that men between the ages of 18 and 34 are significantly more likely than other demographic groups to feel lonely almost all the time or quite often, while males and females over 55 are significantly less likely to feel lonely compared to younger people. Men over the age of 55 are the group most likely to feel lonely after a divorce or separation, while losing a job is a significantly higher loneliness trigger for men between the ages of 35 and 54. The survey also found that women between the ages of 18 and 34 are the group most likely to feel lonely after the birth of a child. Women were found to be the most effective in reducing loneliness, with women over the age of 55 significantly more likely to chat with a friend or family member to help counteract loneliness. Females between the ages of 18 and 34 use social media far more than other groups. In metropolitan areas such as Canberra, exercise and shopping are significantly more likely to be used to help with loneliness among people than is the case in regional areas. Anyone interested in helping to combat loneliness by volunteering with the Australian Red Cross in Canberra should phone 6234 7600 or go to www.redcross.org.au/act. Are you concerned about loneliness in Canberra? Do you think this is a problem the whole community should care about? Let us know your thoughts in the comments below.